I need replacement sole for an older generation of SST are they interchangeable? Hello! Yes, this should work for any SST shoe. Unfortunately, there is not for Dexter shoes. Can this be used on right shoe? It can be used on either shoe, for whatever style bowling you like. The number with the most slide is the S12 Black Ice slide sole. 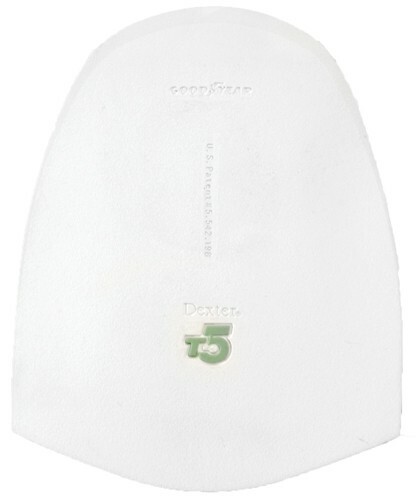 Due to the time it takes to produce the Dexter SST 8 Replacement Traction Sole White T5 ball it will ship in immediately. We cannot ship this ball outside the United States.